I have so many mixed feelings after finishing this book. First off, when does book four come out?! Not soon enough. 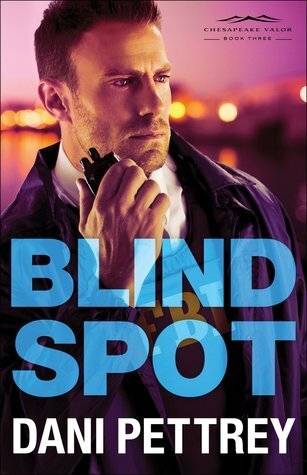 Blind Spot cleverly leaves you on a cliff hanger while wrapping up a different story line. Dani is such a talented author and creative with her suspense writing. I'll be honest in saying this wasn't my favorite book in this series. Book one is still the best in my opinion. The story with Declan and Tanner was just difficult for me to totally get into. I can't really say why but it just didn't seem to flow as well as some of the other story lines. I also think it is character preference. I am eager to read Luke's story in the next book, I feel like Dani has been building up his character and the mystery surrounding him for awhile now. I highly recommend starting with book one to completely understand everything that goes on. "I received this book for free from the publisher. All opinions are my own."